The 2017 total comprises: 558 single aisle A320 Family (of which 181 were A320neo – an increase of 166 percent over 2016); 67 A330s; 78 A350 XWBs (up by nearly 60 percent from 2016) and 15 A380s. 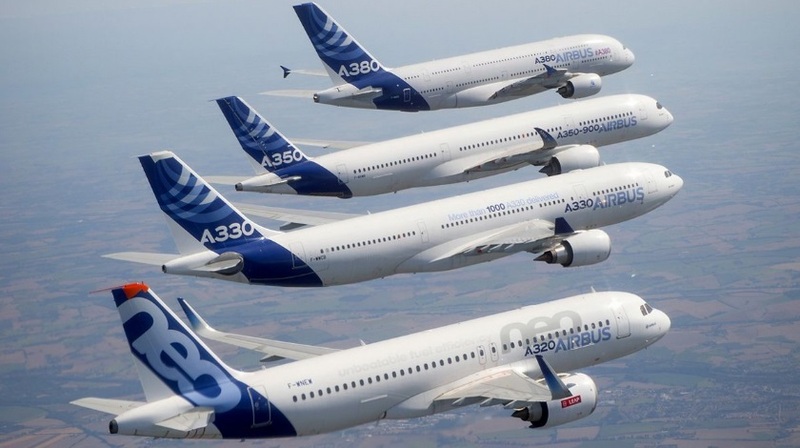 Furthermore, to cap this resounding annual production achievement, Airbus achieved 1,109 net orders from 44 customers. At the end of 2017 Airbus’ overall backlog stood at 7,265 aircraft valued at US$1.059 trillion at list prices. There were many industrial milestones achieved by Airbus Commercial Aircraft in 2017, which included: delivery of the 100th A350 XWB; the delivery of the 50th A320 Family aircraft from our FAL in Mobile; delivery of Emirates’ 100th A380; first flight of the A330neo; certification of the A350-1000; first A321neos delivered with CFM and P&W engines; inauguration of the new A330 Completion and Delivery Centre in Tianjin, China, with two first deliveries; and structural completion of the first Beluga XL. On internationalisation, our partnership with China is expanding while our Americas footprint is equally extended. Moreover, in the provision of Services worldwide Airbus is significantly enhancing its local presence to be closer to its customers.